You are here: Home / NewsMom News / In The News #ReportersNotebook / Morning Sickness Medicine – New Evidence It May be Safe! I was lucky enough to have two very normal and uneventful pregnancies. Even with my twins, I never suffered from morning sickness and was able to carry them to term, which is rare for multiples. However, many of my friends experienced the potentially dangerous downsides of pregnancy, like high blood pressure, early labor and morning sickness. I have one friend who even had an extreme form of morning sickness called hyperemesis gravidarum, or HG. You may have heard of it because Kate Middleton suffered from HG during both of her pregnancies. The side effect risks are terrifying—hospitalization for dehydration and malnutrition, detached retinas, blown eardrums and cracked ribs from all the violent vomiting. One of the few treatments for HG is prescription medication, namely Zofran. While effective, some studies have found that the drug may lead to an increase in birth defects. So you can imagine the inner struggle that pregnant women with HG go through: Take the drug to feel better or skip the drug and continue to suffer so as to minimize risks to the baby. One UCLA researcher, who also suffered from HG and lost her second pregnancy 16 years ago, wanted to know if her Zofran use was to blame. Instead of waiting for answers, she took matters into her own hands and started the largest study of its kind. Today, she finally released her results. Watch to see what she found, and why her work isn’t done yet (she has two very important reasons for that!). There’s no evidence that taking the anti-nausea drug Zofran while pregnant leads to an increased risk of birth defects, according to a new study authored by a UCLA researcher. The first NewsMom story about Zofran was posted in 2015 following a report out of CBS Boston. 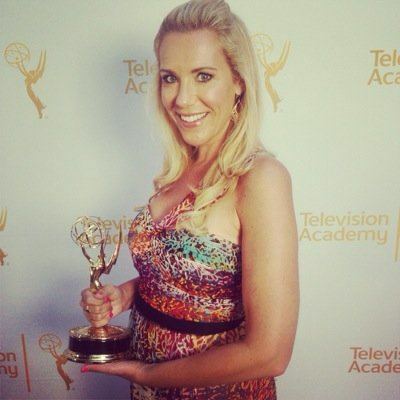 #NewsMom Kristine Lazar’s story above provides new and updated information. We have opted to add Kristine’s story as an update to the original post link so that readers have access to all the latest information in one place. Google the word “Zofran” and you’ll find a ton of recent articles highlighting lawsuits against the drug’s manufacturer GlaxoSmithKline. They allege the anti-nausea drug is responsible for various birth defects when prescribed off-label as a morning sickness medicine. As a #NewsMom, however, I can tell most of these Google News “articles” are really press releases in disguise, likely from the law firms behind the lawsuits. While I am trained to take press releases with a grain of salt, I do trust the reporting of our sister station in Boston. According to CBS Boston, the FDA has approved the drug Zofran (generic Ondansetron) to treat nausea in cancer patients receiving chemotherapy and radiation treatments. It’s also used for post-op nausea. 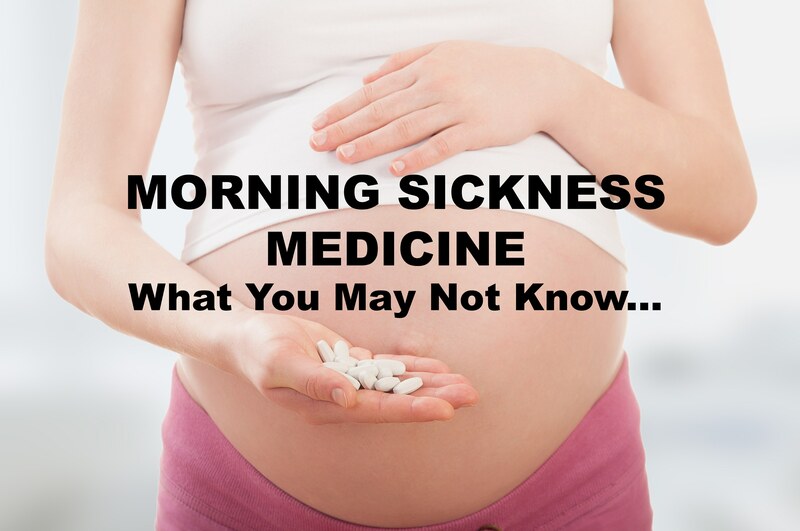 However, the drugs are commonly prescribed off-label to treat severe morning sickness, even though they have never been tested on, or approved for use in, pregnant women. Now, the CBS story is really about a Massachusetts law that does not allow people to sue the manufacturers of the generic version of drugs like Zofran. But as a mother (who may or may not have another baby someday), I honed in on the reference to several recent studies that have linked Zofran (and generic Ondansetron) to an increased risk of birth defects, including heart problems and cleft palate. Obviously doctors are prescribing this drug as a morning sickness medicine. I imagine many women suffering severe morning sickness would simply trust their doctors’ recommendations without giving them much more thought. The FDA has now issued an updated warning about Zofran for use during pregnancy. However, the fact that doctors have been prescribing any drug off-label as a morning sickness medicine without sufficient testing in pregnant women certainly raises red flags for me as both a mom and a reporter. As for GlaxioSmithKline, the drug maker contends that it is not responsible for birth defects and says it does not market the drug for use during pregnancy. We believe the allegations in these lawsuits are entirely unfounded and that when the Federal District Court in Massachusetts looks into these issues it will be established that Zofran has proper labeling, was marketed appropriately, and did not cause the injuries alleged. Doctors still prescribe Zofran and its generic, but the drugs are not the first line of treatment. However, lawyers for the plaintiffs say in 2012, GlaxioSmithKline agreed to plead guilty to multiple violations, including paying kickbacks to doctors to prescribe the drug off-label. But that’s no consolation to Alisa Steele of Massachusetts, who was devastated to learn her daughter’s congenital heart defect may be connected to a drug she took for morning sickness. “It will be with me for the rest of my life that I made that choice, because look what it did to her,” a teary Alisa said. The Steele family of Foxboro is hoping their story will help make a meaningful change for thousands of Massachusetts residents who take generic drugs. Thank you for linking to our website in your article and thank you for your coverage on this issue.